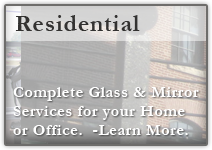 RB Glass & Mirror is a licensed full service glass, mirror and glazing contractor. 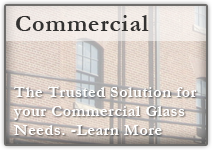 We sell and expertly install Residential as well as Commercial glass products for all of San Diego County. 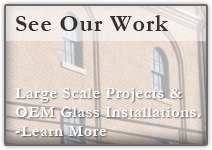 From heavy glass shower doors & custom mirrors, to custom glass hand railings & glass repair, RB Glass has the experience and expertise to handle your project with ease.